I've been playing TDU2 for almost a week now and I gotta say I really like it. Now I'm ready to get to the social aspect of the game. In other words, if we all post our Profilenames here we can add each other as friends in the game and see if we can cruise toghether or go to each others house parties. Oh and, are we ready to take on a club? If so, who is gonna start the club? Hi *waves*. I'm quite enjoying it too. Have you had a lightning storm yet? It's pretty cool. I'm on PC. Are you guys? Do we all have to be for it to work? Ya...that's the limit of my username making prowess. 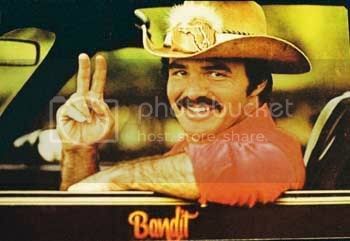 Bandit, yay! You should put it on the recruiting pages on the Atari forum? My game still hasn't arrived. I bet that boat it was on either got stuck in the ice or sank. Jussi you are not missing much. I have never been so disappointed or frustrated by something I spent hard earned money. The supposed wheel support is non existent, the car sounds are out of a 20 year old Atari arcade game. It does not matter what buttons you program on the keyboard or wheel they just do not do what they are supposed to and you end up bashing the poor keyboard trying to open some message that appears on screen that dissapears before you get the correct button pressed. I have not yet been able to find an active Atari server as yet so the online seems useless as well. It is a bad game and Atari should hang their heads in shame for releasing it. Plus I wanted a driving/racing game not the Simms with cars. Wizard, really? I've had no such problems. No, the game does not detect my wheel, but i have mapped controlls to my wheel, pedals, and every button on them, and it works 100%. The game will even tell me what button to press to get, for eg, the siren on the police car, or the EMP. Which i thought was great actually. It actually tells me what button on the wheel (if it's one mapped to the wheel) to press. And there's already been 2 patches i think, and another one on it's way in a couple days. Your game, the Launcher, should update automatically when you put in the disc. Monster, which way does your toilet flush? Hi Kat. I think I mite be expecting to much after rFactor, GTR and GTR evo with such good wheel interface and FFB. I will see if the patches help. I was just looking forward to it as the original was never released in South Africa. I still cant find a server and I have opened all the right ports and the launcher tells me the connection is ok so I will just have to keep trying. LMAO You cheeky bugger . You can only dream of living where I do . 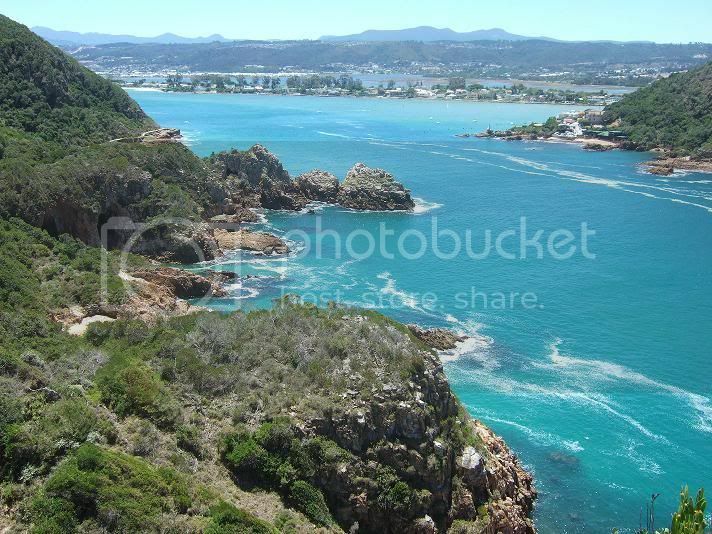 This pic is through the famous Knysna Heads and I live right on the water at the top of the shot just right of center. I have traveled 80% of the globe and would not want to live anywhere else even if we do have slow internet. By the way where do you live. PS. Toilet is a hole in the ground it does not flush you just throw sand in. If you have slow internet, maybe that's why you're having so much trouble? I didn't have to open any ports. Only thing i did was check/apply the UPAP (or whatever it's called) setting, and my NAT type is full open core. There is no FFB in the patches. I'm up to build 6 i think. They just working on server issues, and putting clubs online. Apparantly, they'll attemp to do something with the FFB once everything's working online as it should. Which is fair enough. The game has to work for us to drive in it. If it doesn't update, and it doesn't work, log onto the forums and send them a ticket, and post in the threads about server/logging on issues. They are replying to them. Would be good if you could play it normally. Could go for a cruise then. And you could join the club. P.P.S - so when you 'flush' your toilet with sand, does it swirl left or right before hitting the ground? I run through a fire walled router on a 4096kb ADSL line. I have to enable the correct ports to get through the fire wall but that checks out fine as I get a full open core in the launcher check. I will keep trying it could just be a regional thing. Would be good to have the FFB fixed. As for the toilet flush it sort of just fall vertically down. Just by the way it is not because we don't have flushing toilets that we use a hole in the ground , it is just the compassion we have for out animals and not wanting to contaminate their drinking water. Hi there, maybe some of you remember me from TDU1. I've added you to my friendslist Bronco; After you've accepted, i shall add you to the EMRC II.